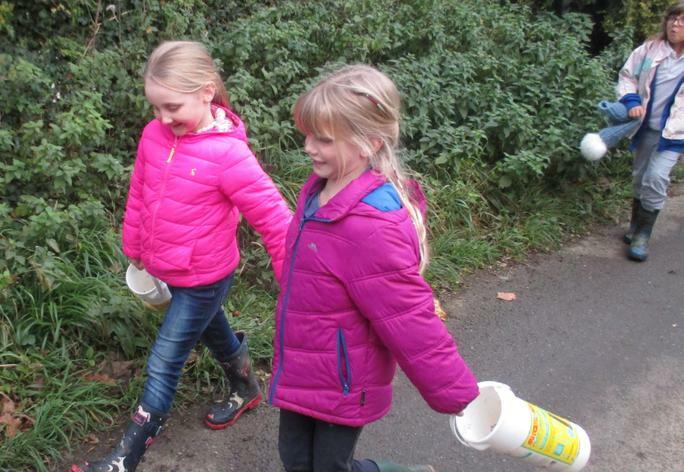 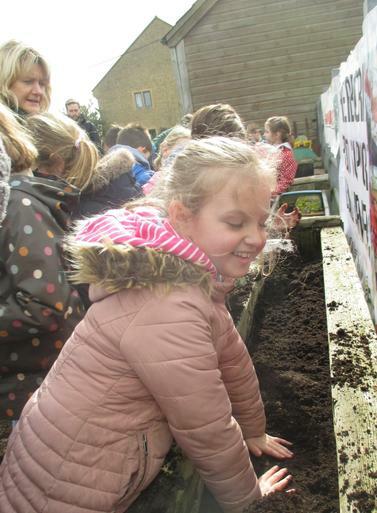 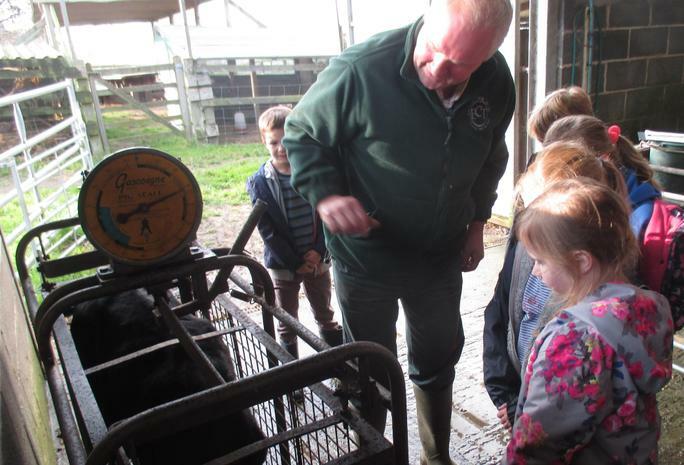 Over the course of the 2017/18 academic year, Badger class (year 3) have been visiting Gore Farm (one visit every ½ term) to look at, study and record seasonality and changes to the environment. 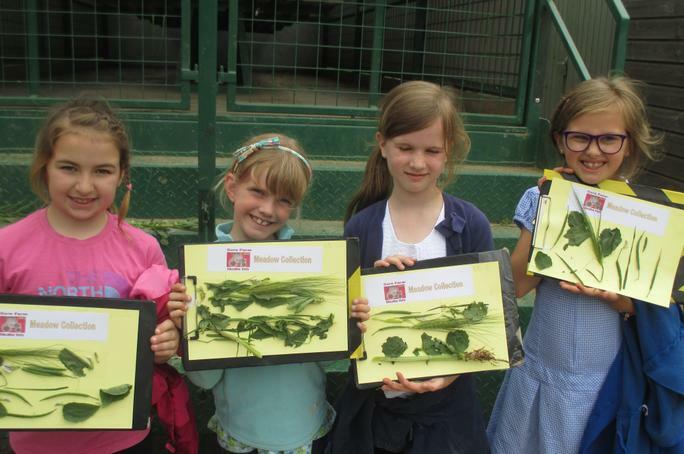 The project has been a huge success – not only have the children observed the changes in the local area, studying crops and how they grow during the different times of the year, they have also taken ownership of their own calf and studied the breed, nutrition and care, whilst watching it grow. 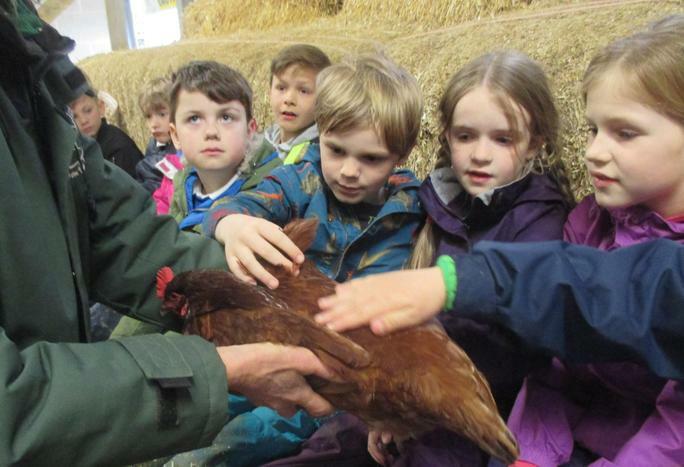 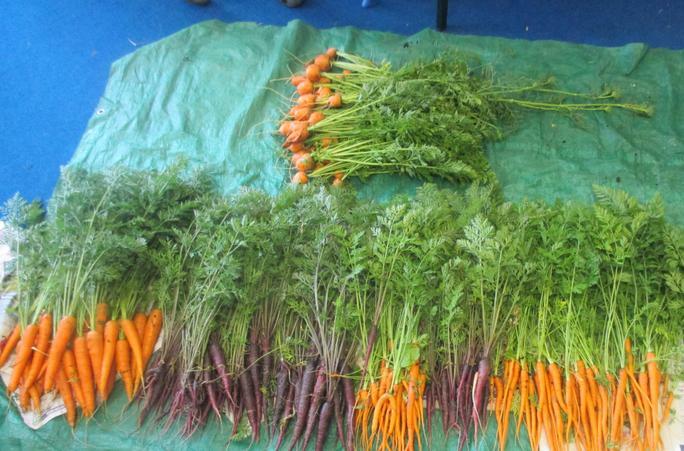 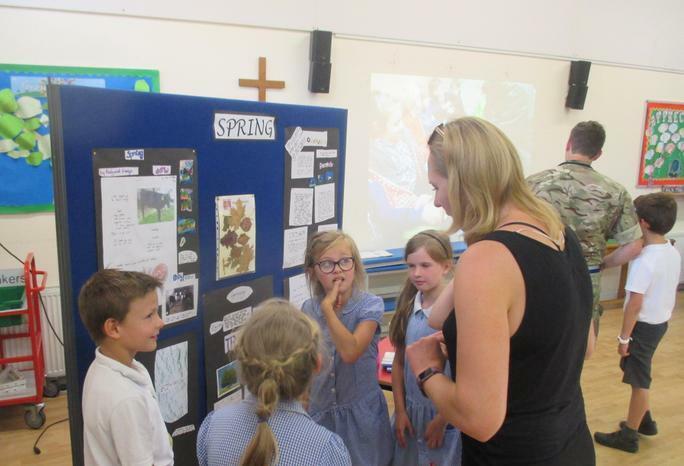 They has the opportunity to handle a range of animals, grow their own carrots and research various aspects of countryside living.